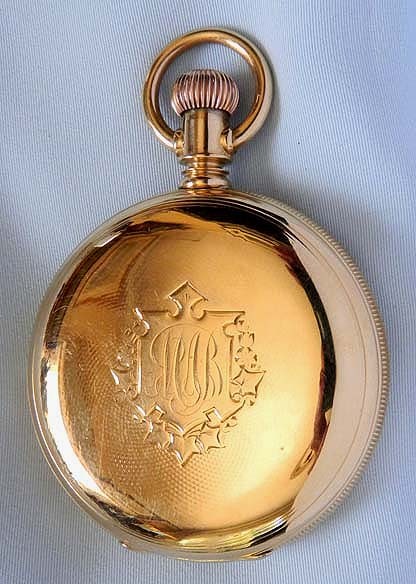 Fine and extremely rare 18K gold Waltham 72 antique pocket watch with custom factory decorations, circa 1872. 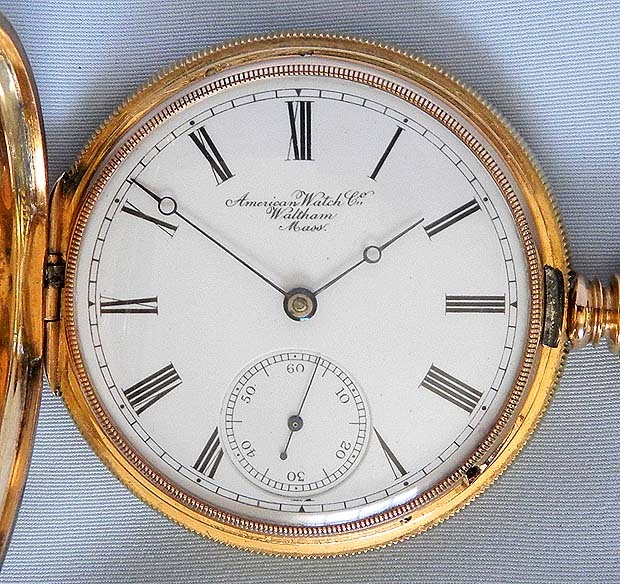 Originally the property of George A. Bates a Time Master at the American Watch Company, who was instrumental in creating the company Observatory, and helped produce the watches made for the Philadelphia expo of 1876. 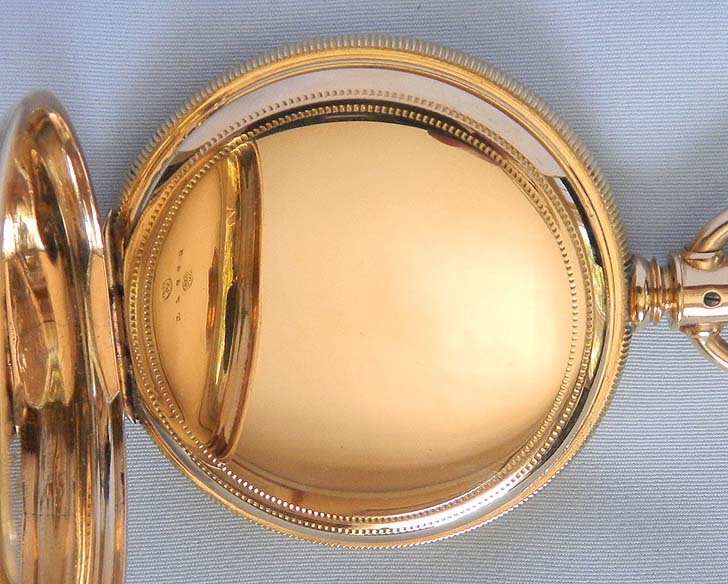 Heavy 18K gold hunting case with traces of engine turning. White enamel dial with black markings and blued steel hands. Small dial spot from factory firing. 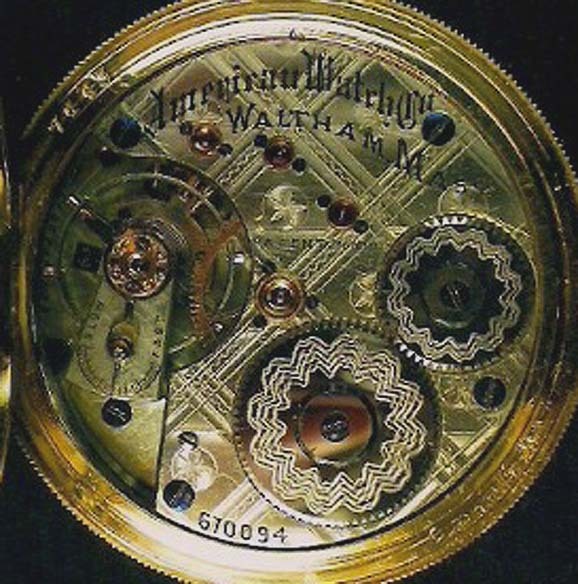 Extraordinary 19 jewel movement with improvements presumably made by the original owner at the Waltham factory. Fancy damaskening with custom decorations. Non-magnetic white hairspring and gold train wheels.. 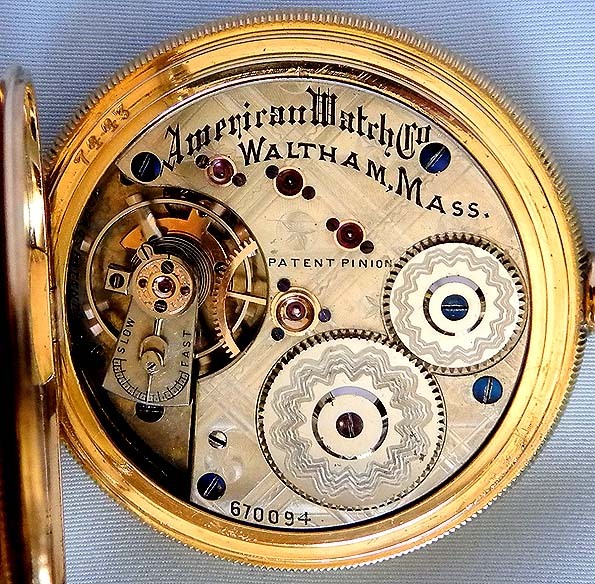 This was part of a production run of 100 of the finest watches Waltham had made to that date. 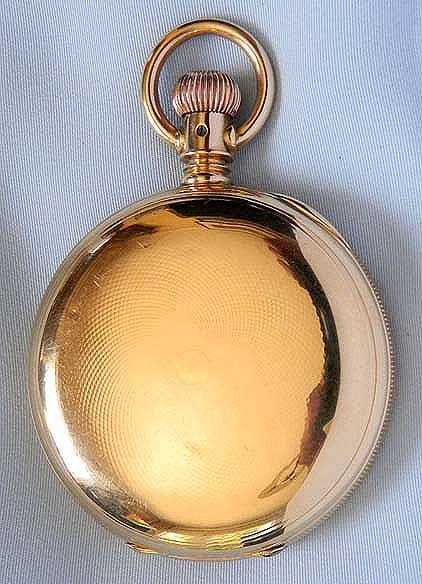 The watch with the next serial number was one of the three that dominated the 1876 Philadelphia competition. 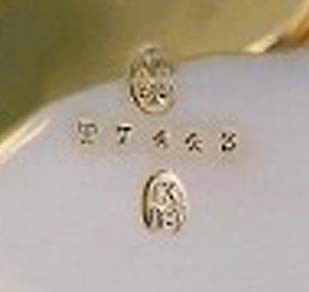 To see the competition winner please click 8152 Sold with extensive provenance and genealogical documentation.